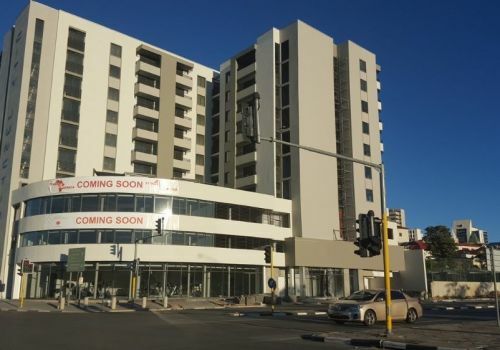 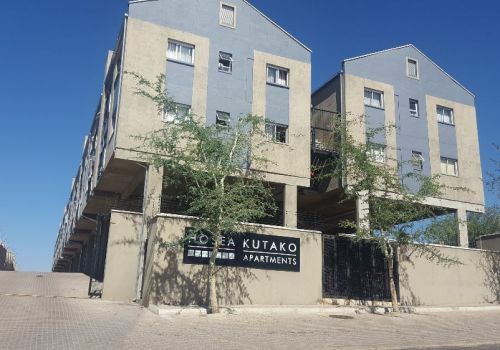 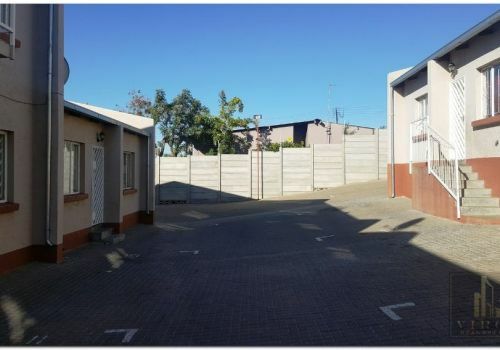 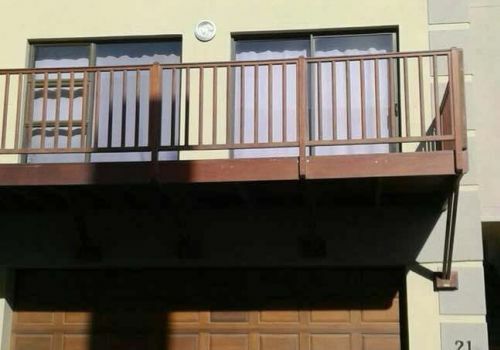 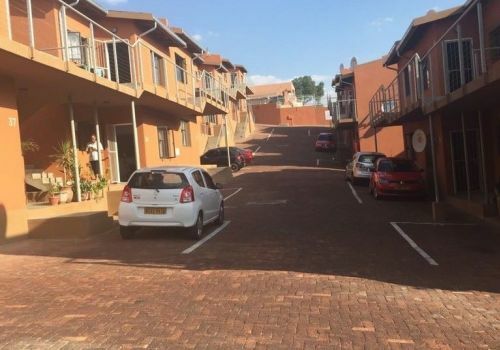 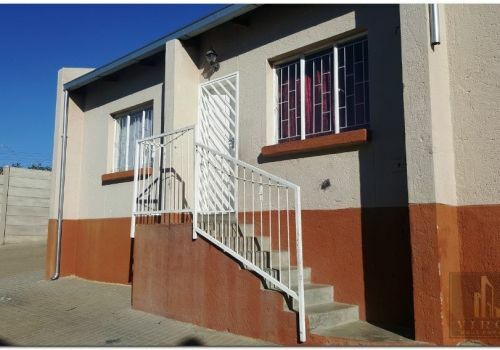 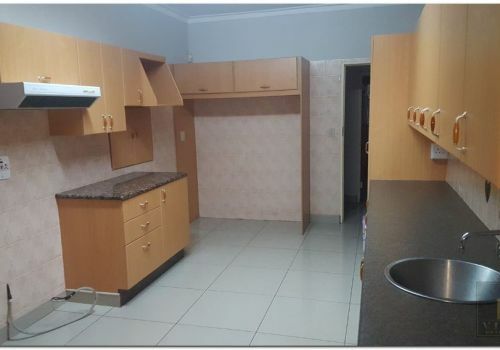 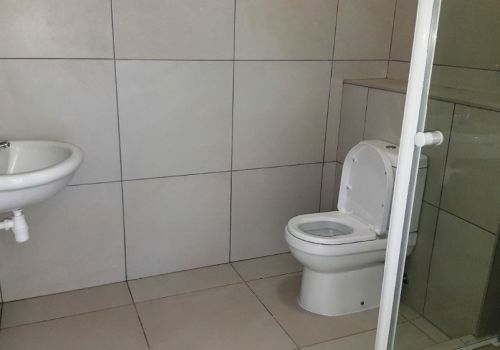 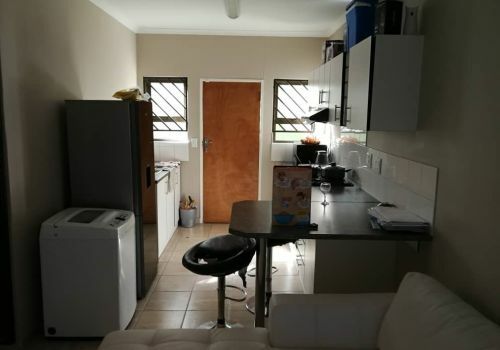 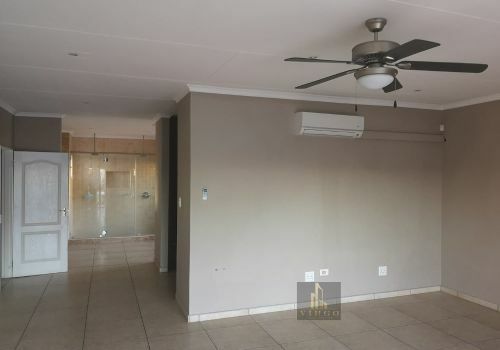 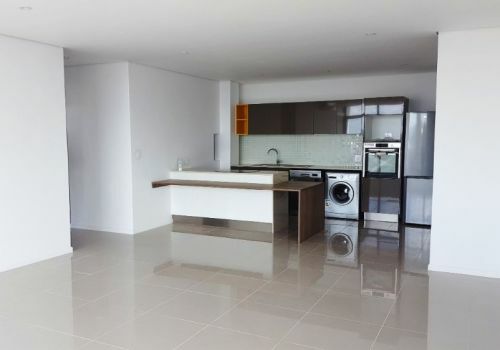 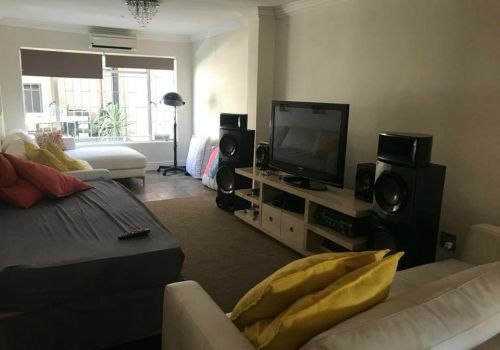 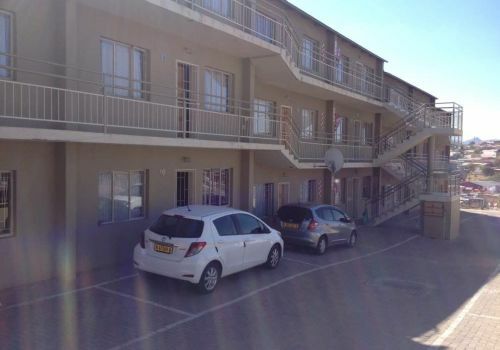 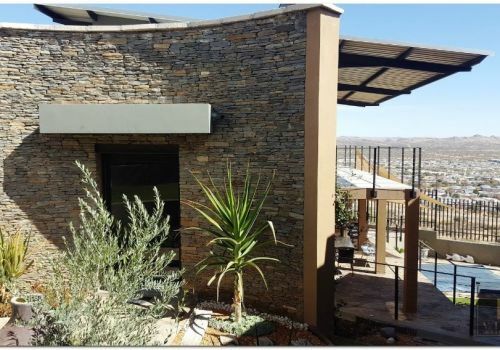 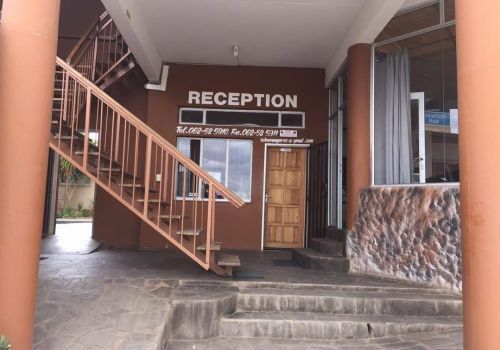 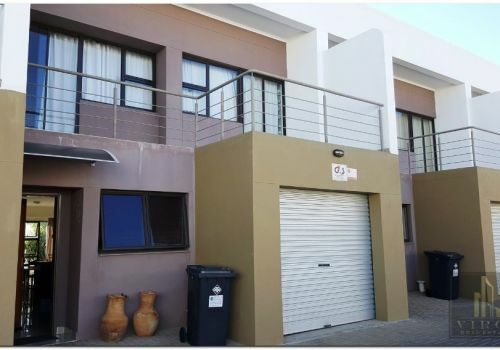 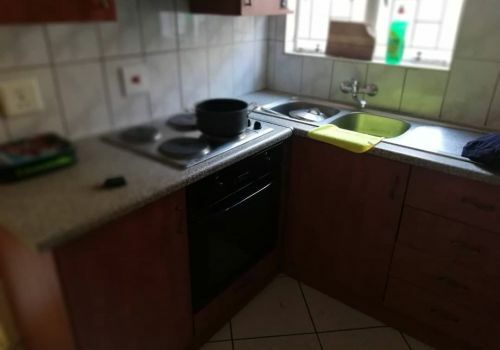 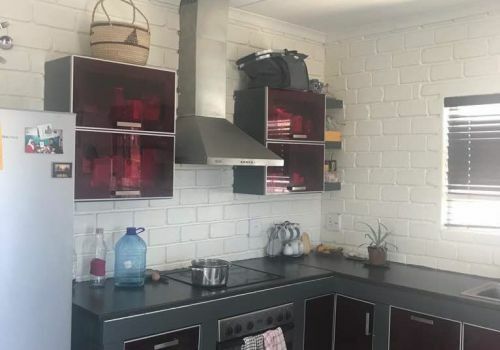 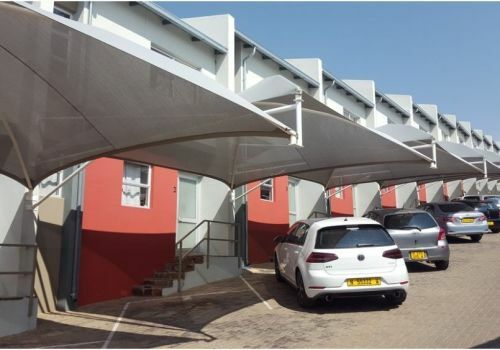 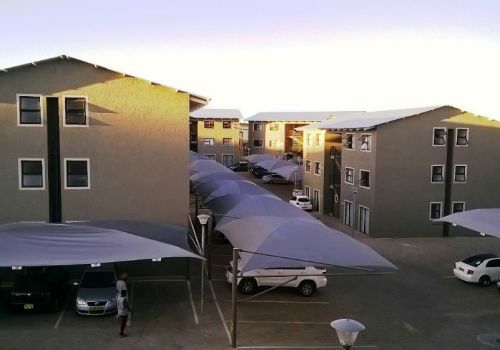 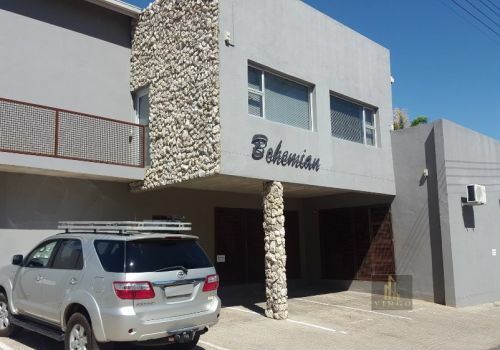 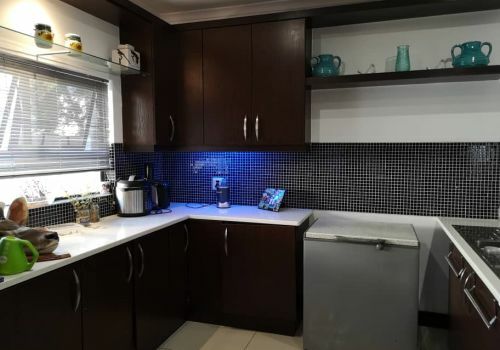 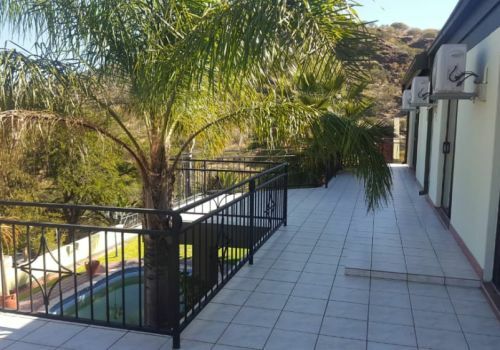 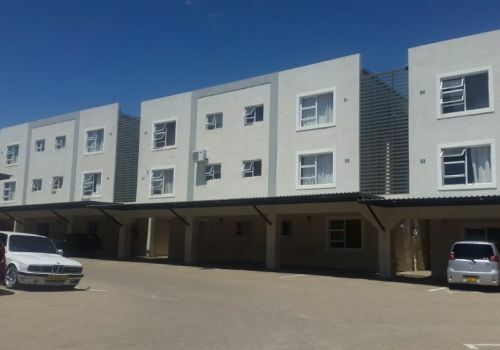 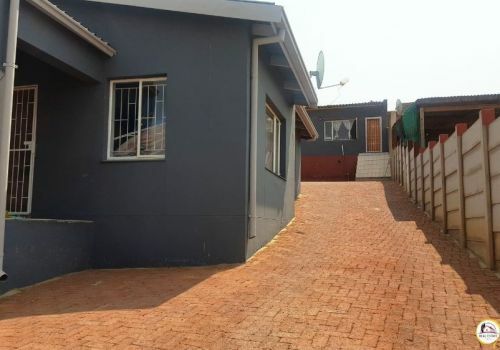 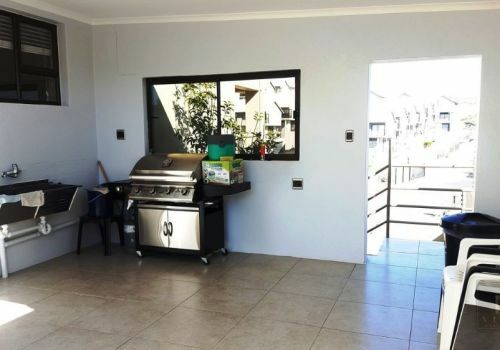 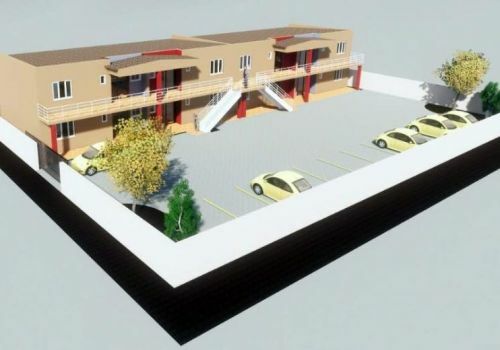 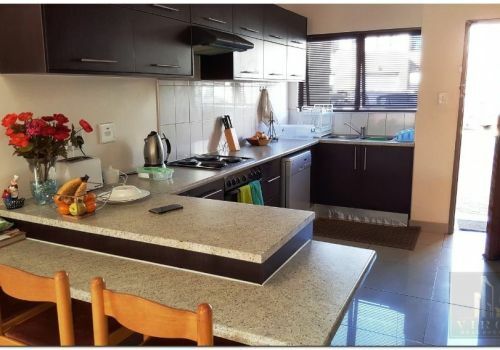 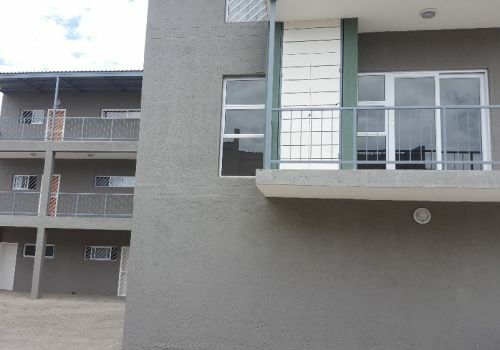 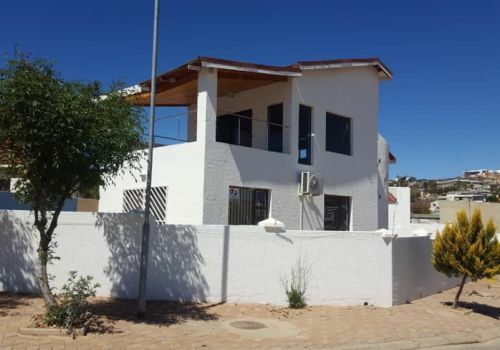 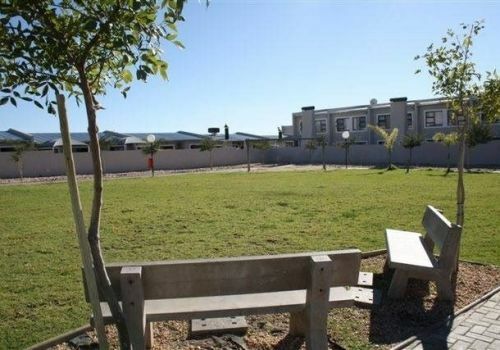 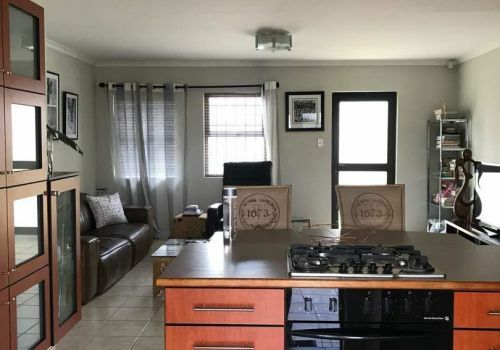 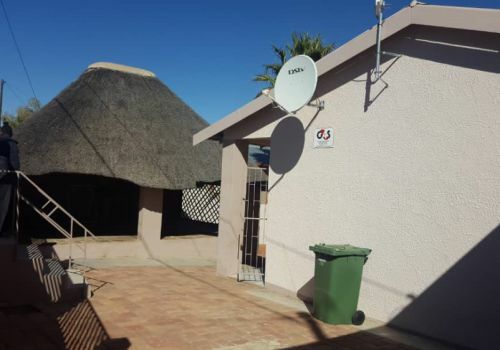 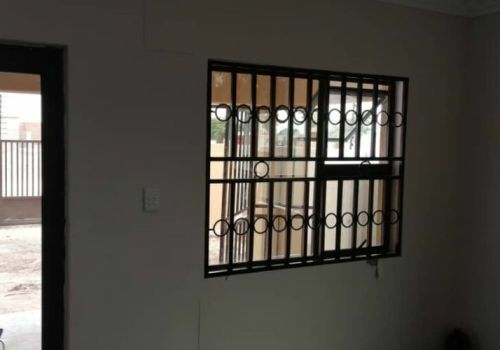 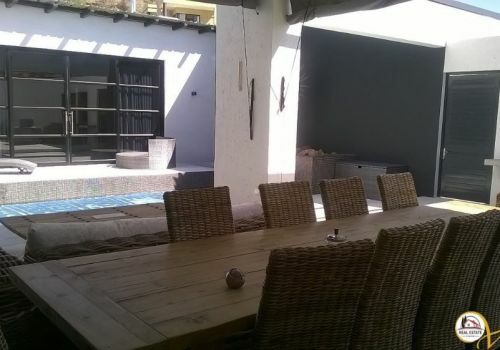 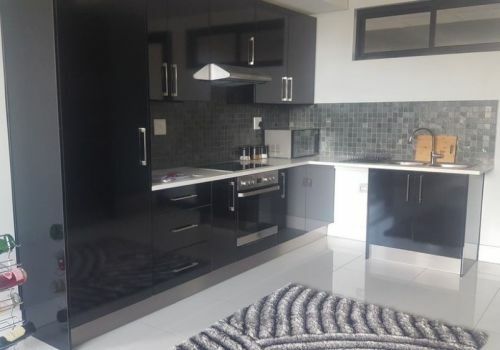 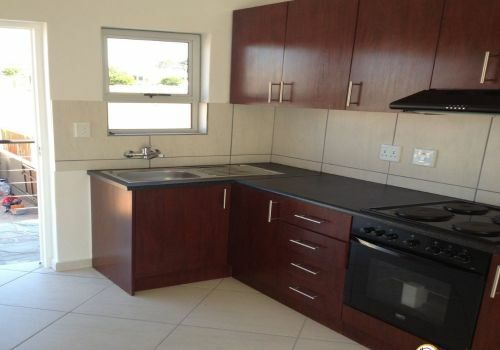 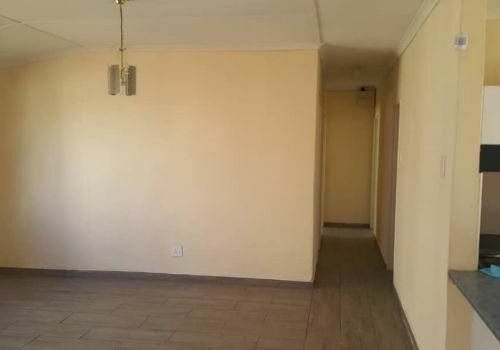 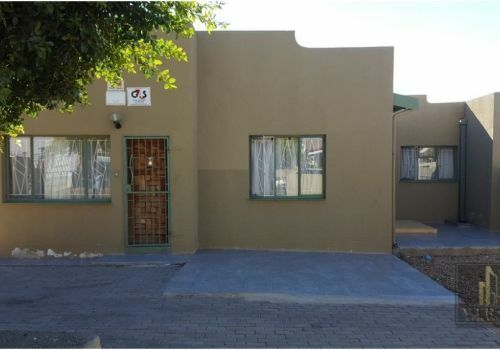 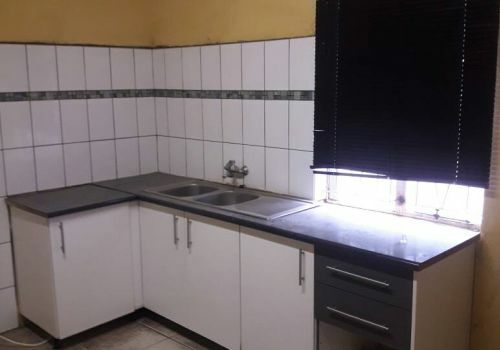 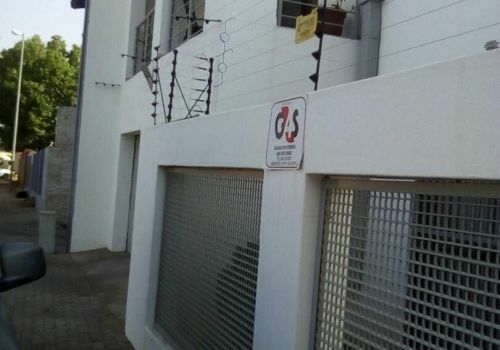 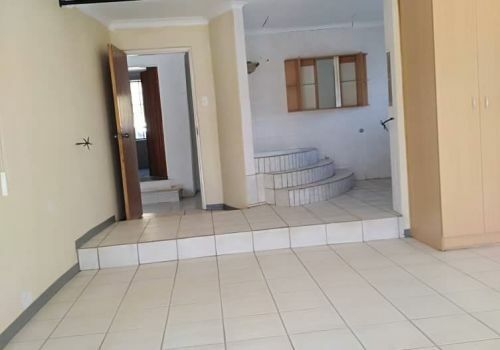 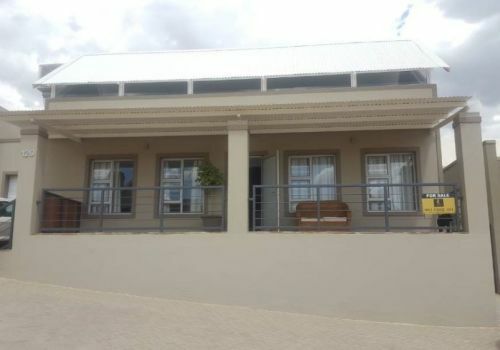 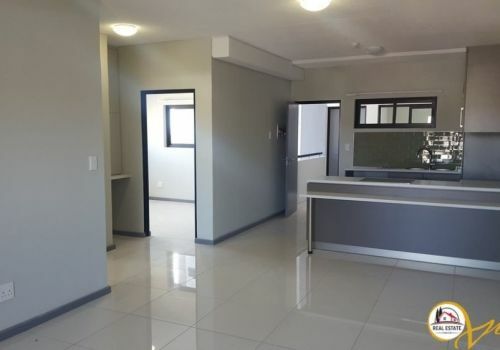 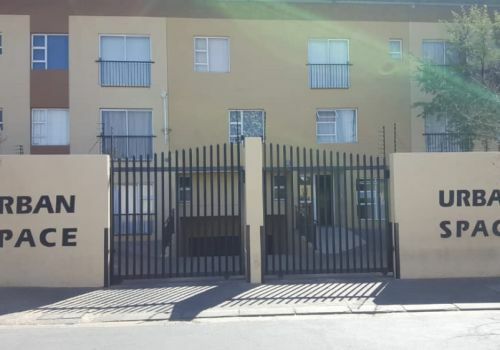 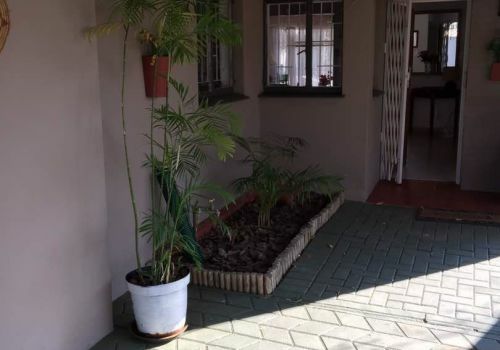 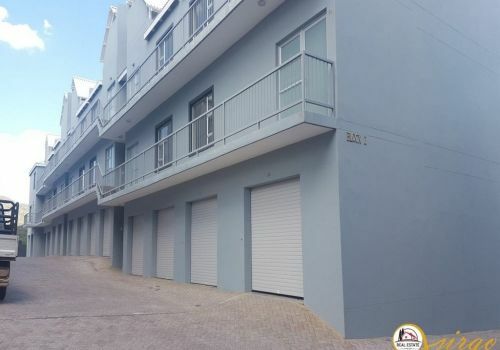 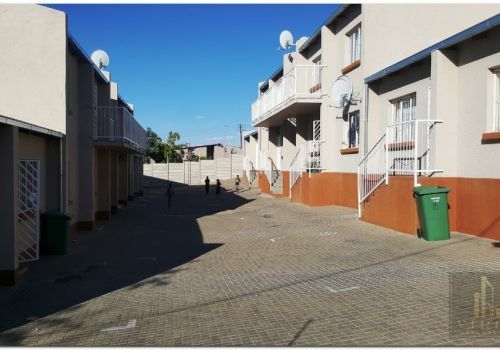 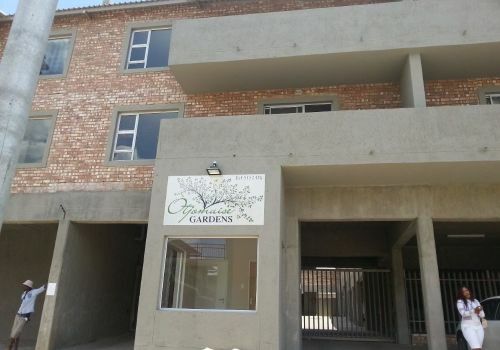 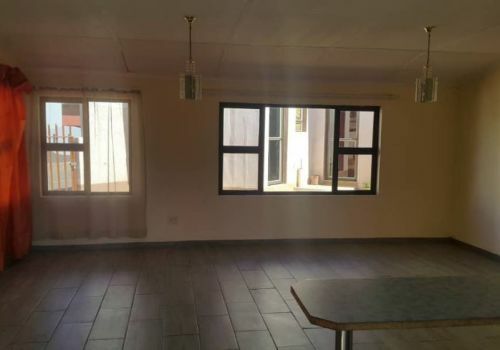 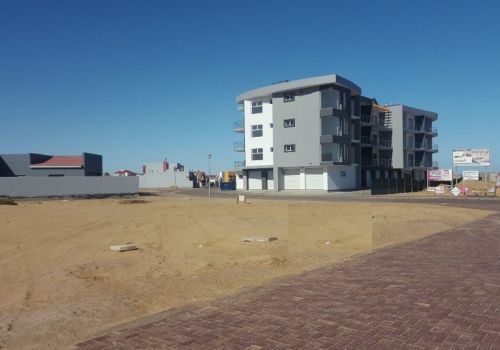 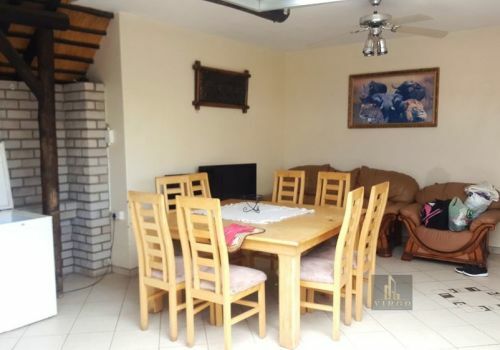 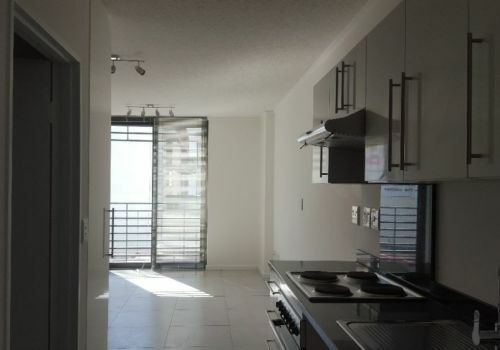 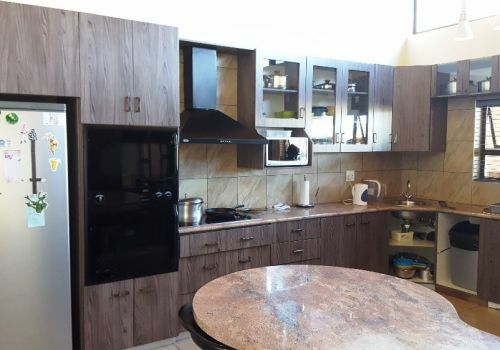 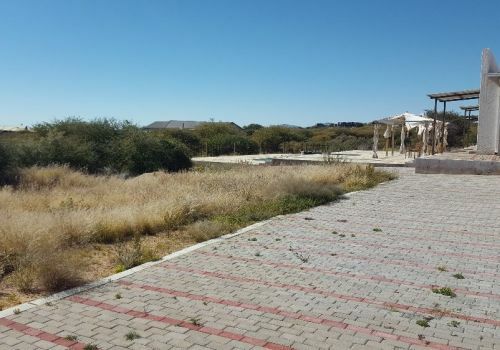 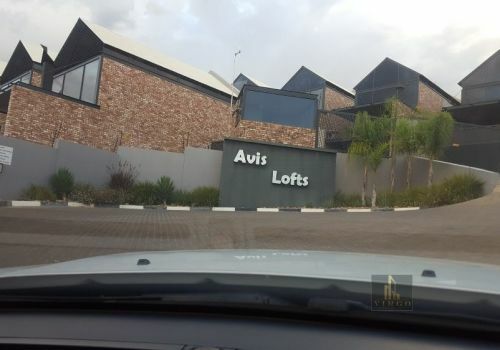 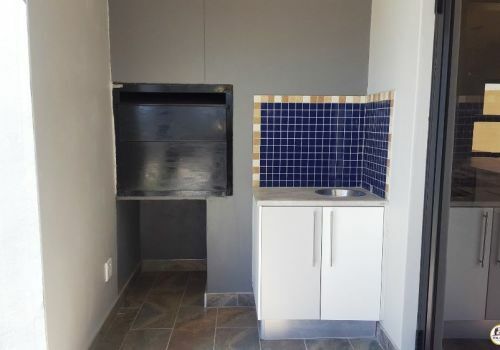 2 Bedroom flat with 1 bathroom, open plan, carport . 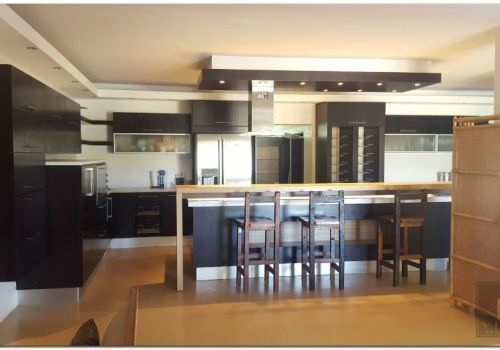 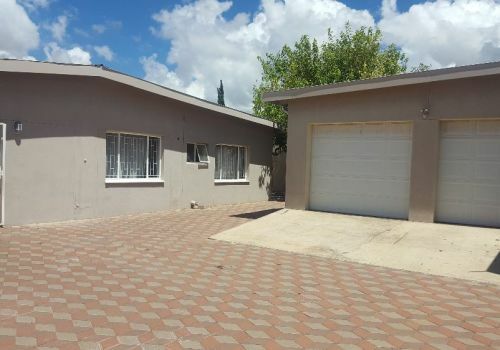 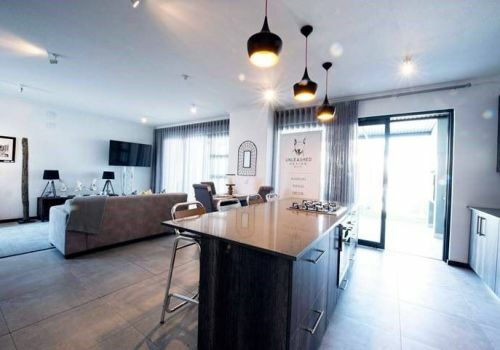 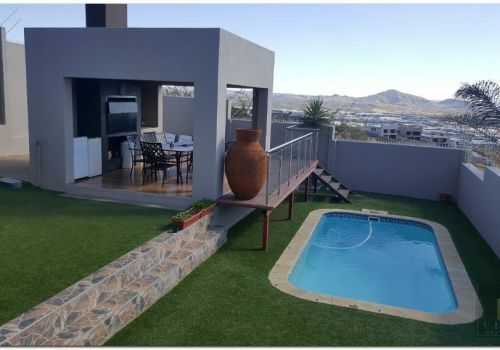 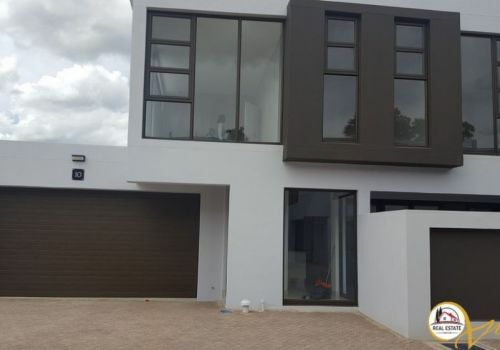 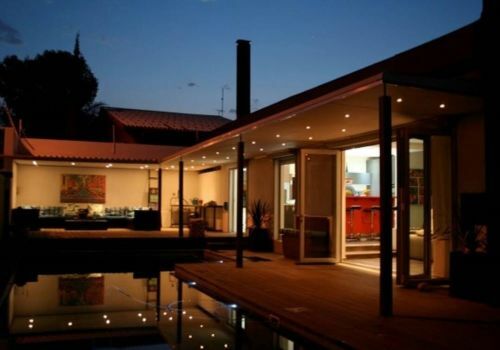 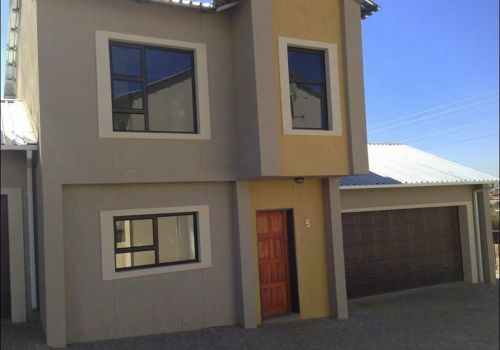 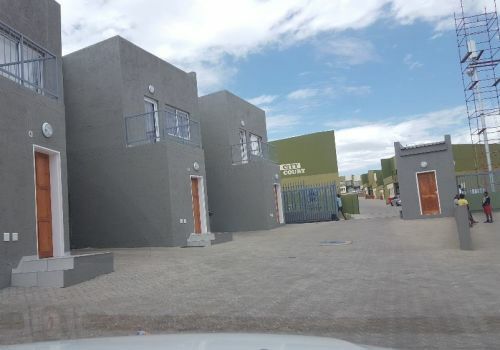 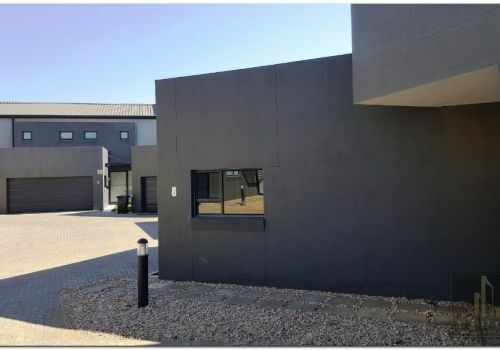 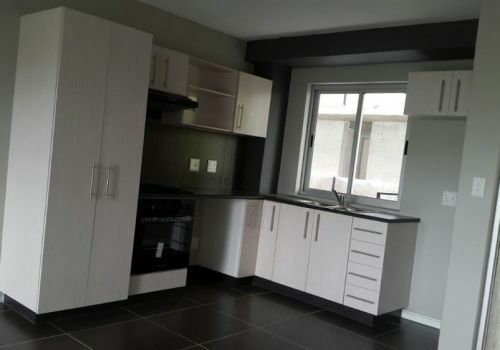 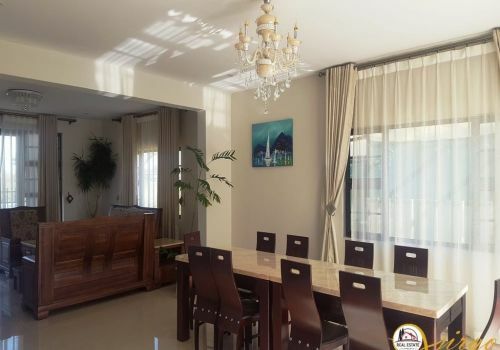 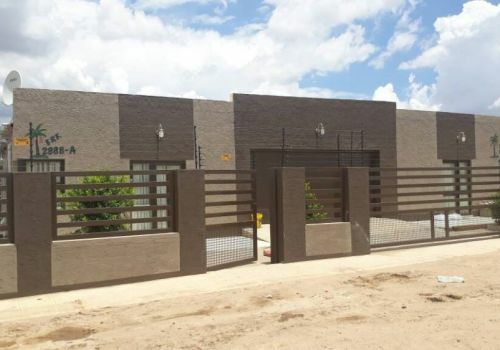 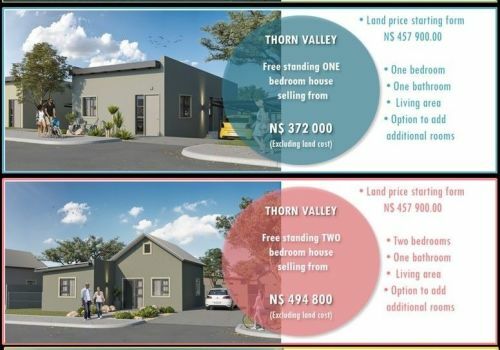 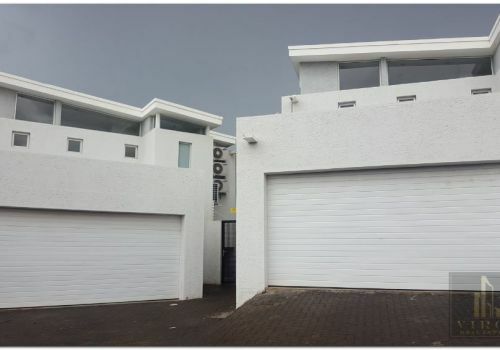 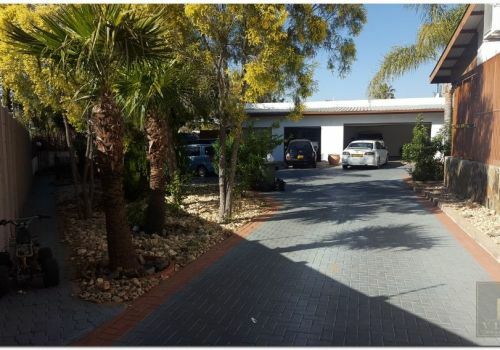 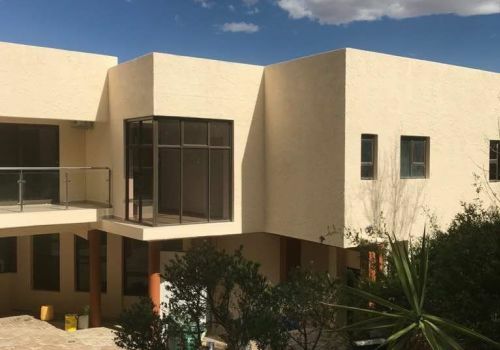 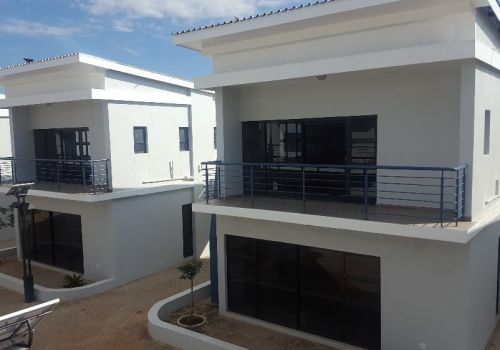 Brand New Modern and Elegant 3 bedroom house with a single garage. 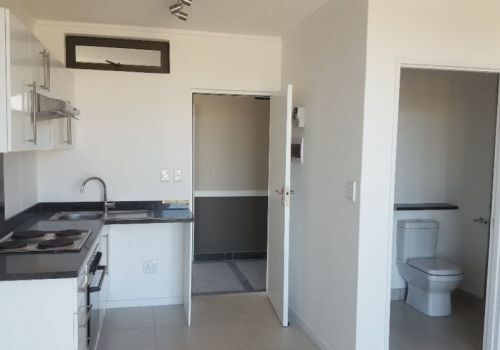 Ensuit Master Bedroom, 2 other bedroom with a shower and bath to share. 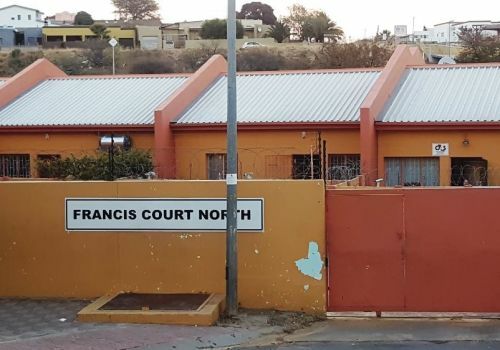 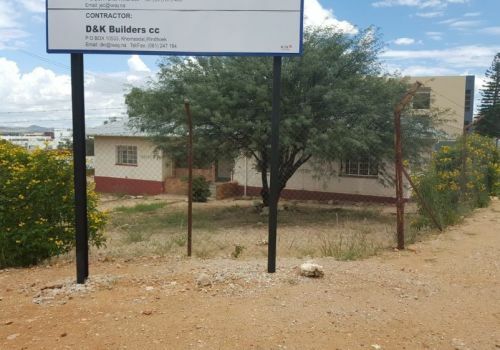 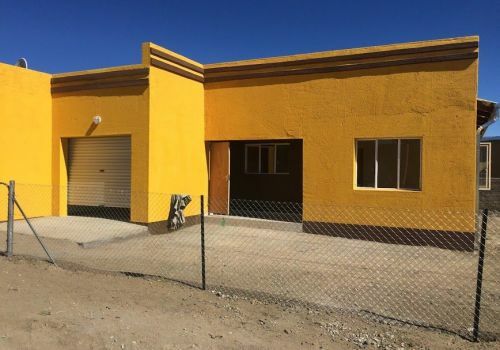 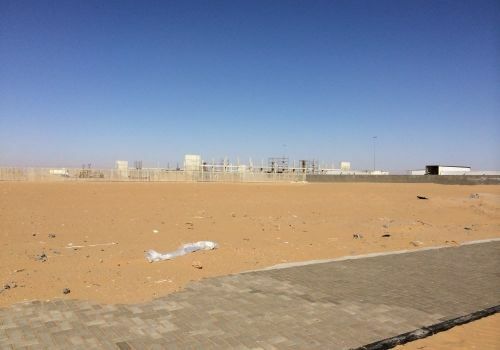 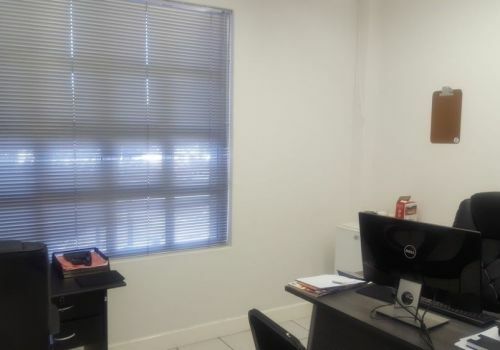 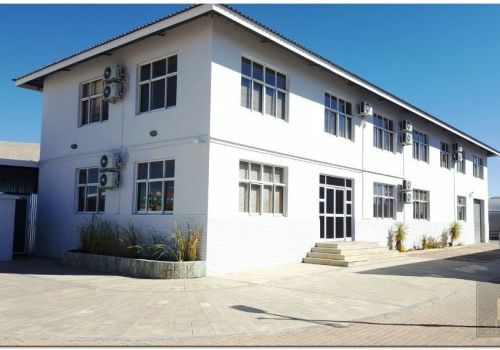 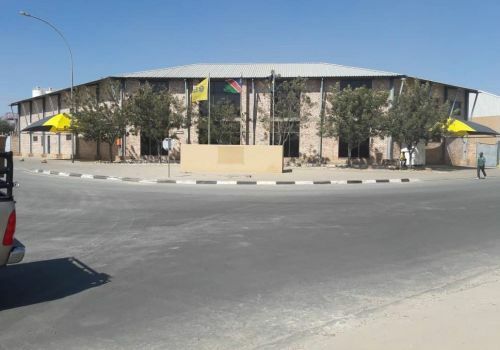 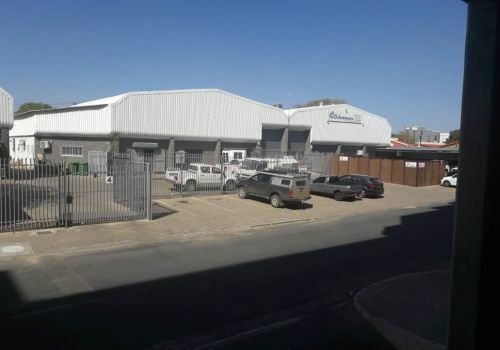 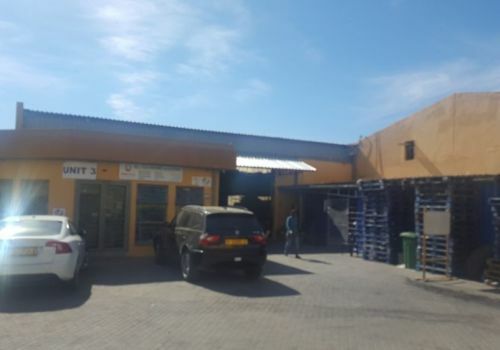 warehouse for sale in Northern Industrial . 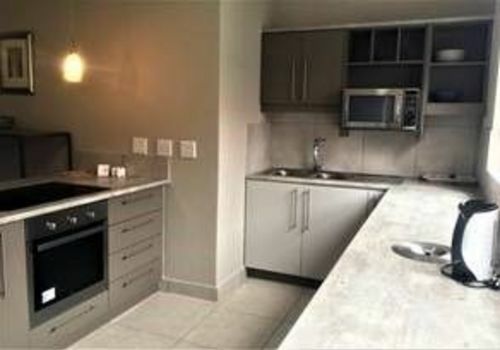 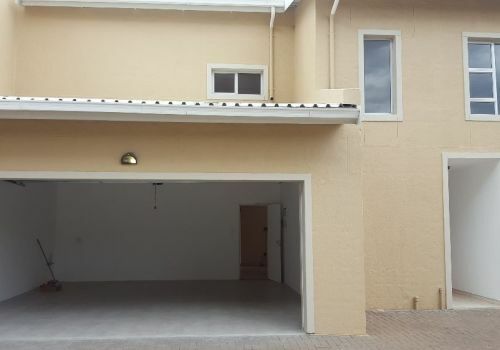 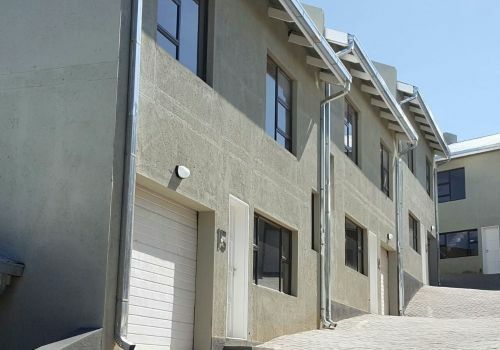 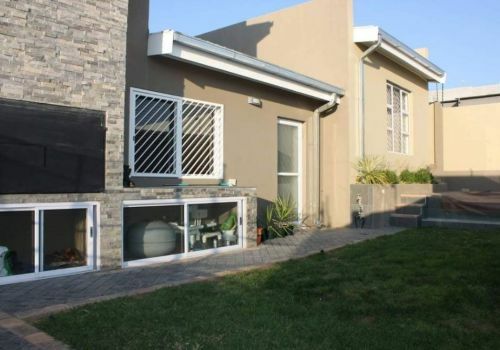 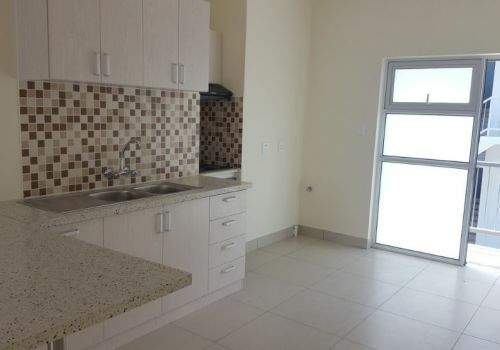 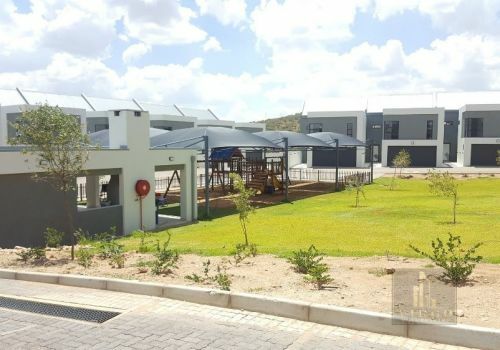 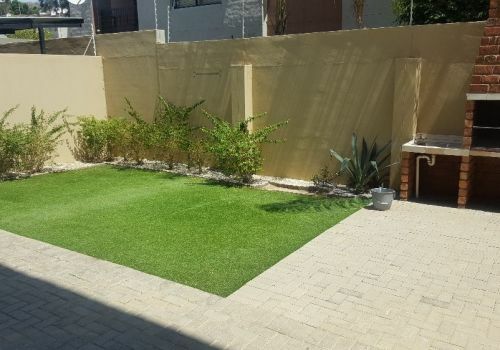 Brand New Modern and Elegant 3 bedroom townhouse with a single garage. 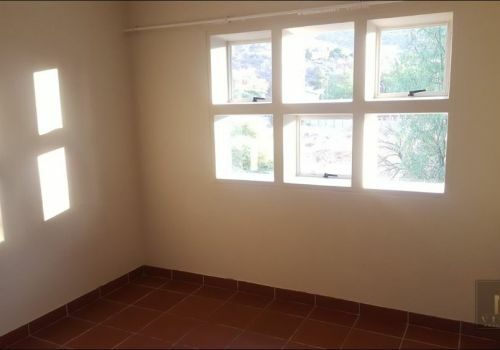 Ensuit Master Bedroom, 2 other bedroom with a shower and bath to share.